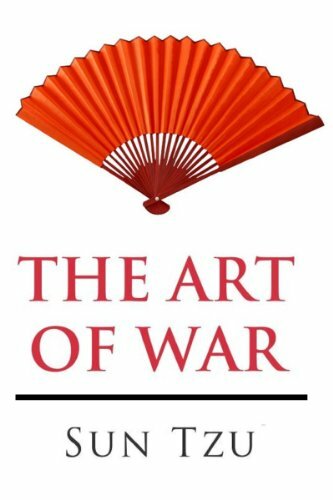 El arte de la guerra es un libro sobre tácticas y estrategias militares, escrito por Sun Tzu, un famoso estratega militar chino. Se considera que el texto fue escrito hacia el último tercio del siglo iv antes de la era común.­1 Este texto se dio a conocer en Europa a finales del siglo xviii. Su primera aparición fue la edición francesa de 1772 en París, del jesuita Jean Joseph-­Marie Amiot, fue titulada Art Militaire des Chinois. Fue y sigue siendo estudiado por todos aquellos estrategas militares que han dirigido ejércitos, pero también ha servido de gran ayuda para todo aquel guerrero que ha emprendido el Camino. El arte de la guerra es uno de los libros más antiguos que se han escrito. Fue el primer intento conocido sobre lecciones de guerra. Sin embargo, es todavía frecuentemente utilizado en la actualidad debido a que sus enseñanzas pueden ser aplicadas en muchas otras áreas donde está involucrado el conflicto. Los trece capítulos de El arte de la guerra 1. Aproximaciones 2. . . . The year is 1900, and Western empires—both old and new—are locked in regional entanglements across the globe. The British are losing a bitter war against the Boers while the German kaiser is busy building a vast new navy. The United States is struggling to put down an insurgency in the South Pacific while the upstart imperialist Japan begins to make clear to neighboring Russia its territorial ambition. In China, a perennial pawn in the Great Game, a mysterious group of superstitious peasants is launching attacks on the Western powers they fear are corrupting their country. These ordinary Chinese—called Boxers by the West because of their martial arts showmanship—rise up, seemingly out of nowhere. Foreshadowing the insurgencies of the more recent past, they lack a centralized leadership and instead tap into latent nationalism and deep economic frustration to build their army. Their battle cry: “Support the Qing, exterminate the foreigners.­”Many scholars brush off the Boxers as an . . .
Sun Tzu's The Art of War is an ancient treatise on military strategy dating back to late-­sixth century B.­C. China.  It is now considered one of the most inspirational and informative texts for business management throughout the world. Its 13 chapters provide enumerated reflections and lessons on practical tactics to give readers an edge over their adversaries. This book explores rural political change in China from 1850 to 1949 to help us understand Chinas transformation from a weak, decaying agrarian empire to a unified, strong nation-­state during this period. Based on local gazetteers, contemporary field studies, government archives, personal memoirs and other primary sources, it systematically compares two key macro-­regions of rural China the North China plain and the Yangzi delta to demonstrate the ways in which the forces of political change, shaped by different local conditions, operated to transform the country. It shows that on the North China plain, the village community composed mainly of owner-­cultivators was the focal point for political mobilization, whilst in the Yangzi delta absentee landlordism was exploited by the state for local control and tax extraction. However, these both set the stage, in different ways, for the communist mobilization in the first half of the twentieth century. Peasants and Revolution in Rural . . .